According to a study proposed by ReportLinker, the market for modular instruments is expected to grow from $1.33 billion in 2018 to $2.11 billion by 2023, an average annual growth rate of 9.6% between 2018 and 2023. The growth of the modular instruments market is driven by the increase in R&D expenditure, the advantages they offer in terms of cost, modularity, compactness and flexibility. The increasing demand for the deployment of LTE technology in the telecommunications sector is driving the adoption of modular instruments. According to the study, one of the main challenges facing market players is the dominance of a few major suppliers in the field, which reduces the growth potential of the smaller ones. Modular instruments based on PXI will represent the largest market share over the forecast period. 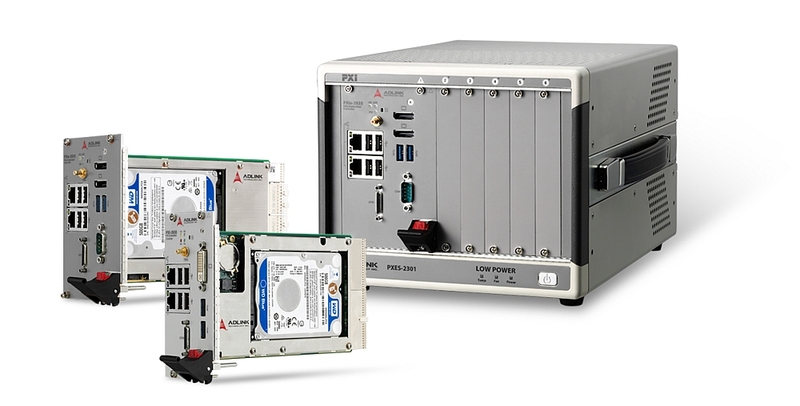 The PXI format is based on an open standard governed by the alliance of PXI systems that ensures the interoperability of modules and chassis from different suppliers. The market for modular instruments for the telecommunications sector, using technologies such as LTE, LTE-A, 4G, and 5G, is expected to show the highest growth over the forecast period. North America is expected to account for the largest share of the modular instrument market, particularly in the telecommunications and aerospace and defence sectors, over the forecast period. Connected cars and intelligent transport systems as well as the electronics and semiconductor sectors should also stimulate the market for modular instruments.